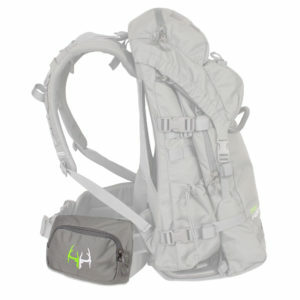 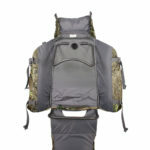 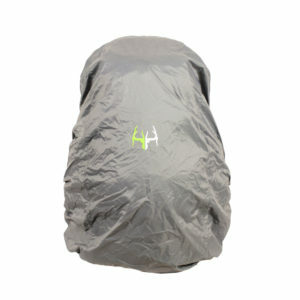 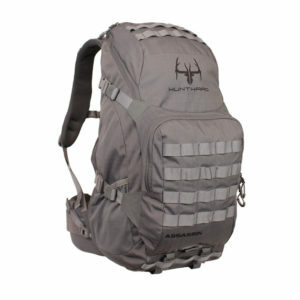 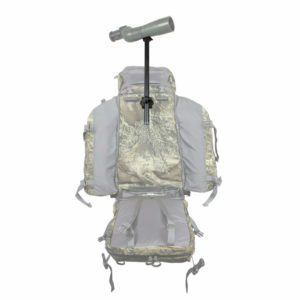 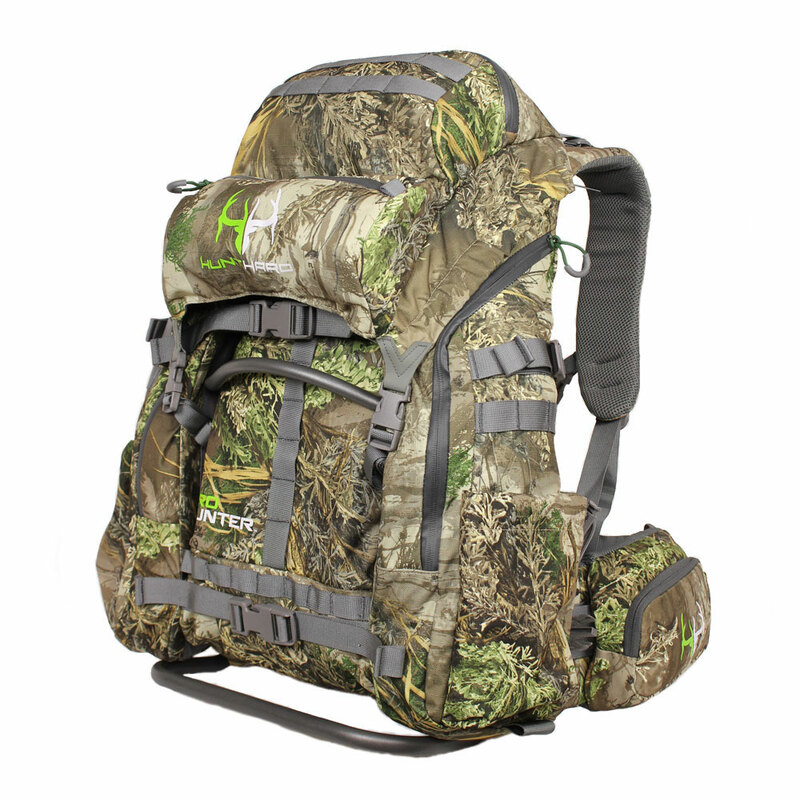 This is one of the most advanced packs ever built. 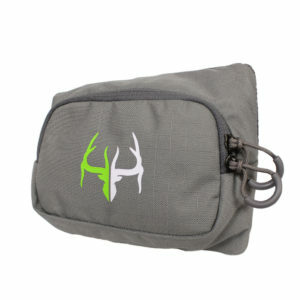 It is designed for hunters by professional hunters. 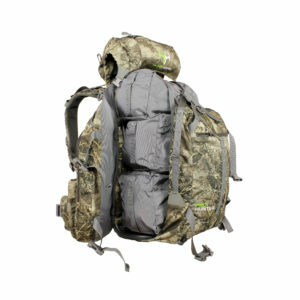 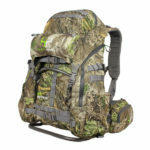 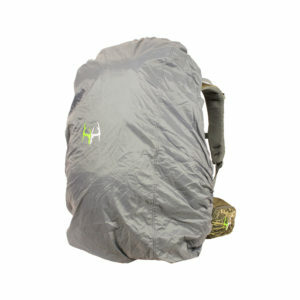 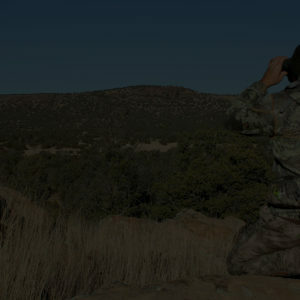 After six years of vigorous testing and development, we have created the ultimate hunting pack. 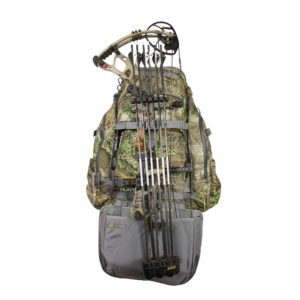 The Pro Hunter incorporates patented technology to make your life easier in ways never seen before in the industry. 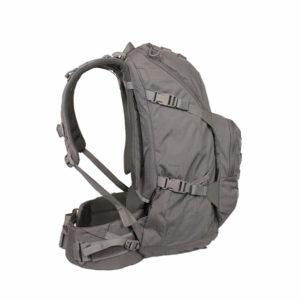 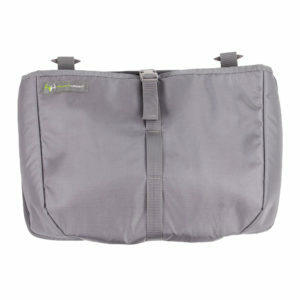 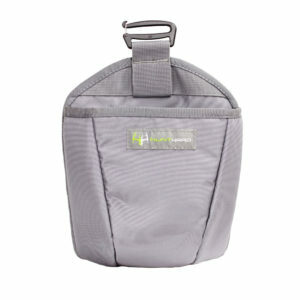 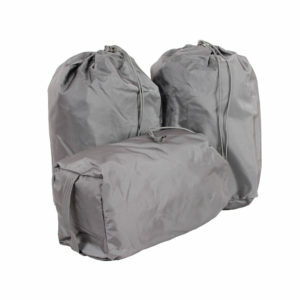 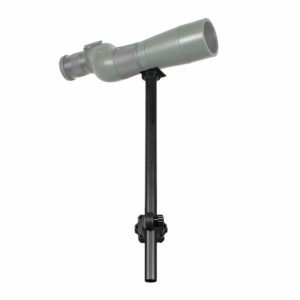 It is designed to be exceptionally modular in order to adapt to all situations encountered in the field. 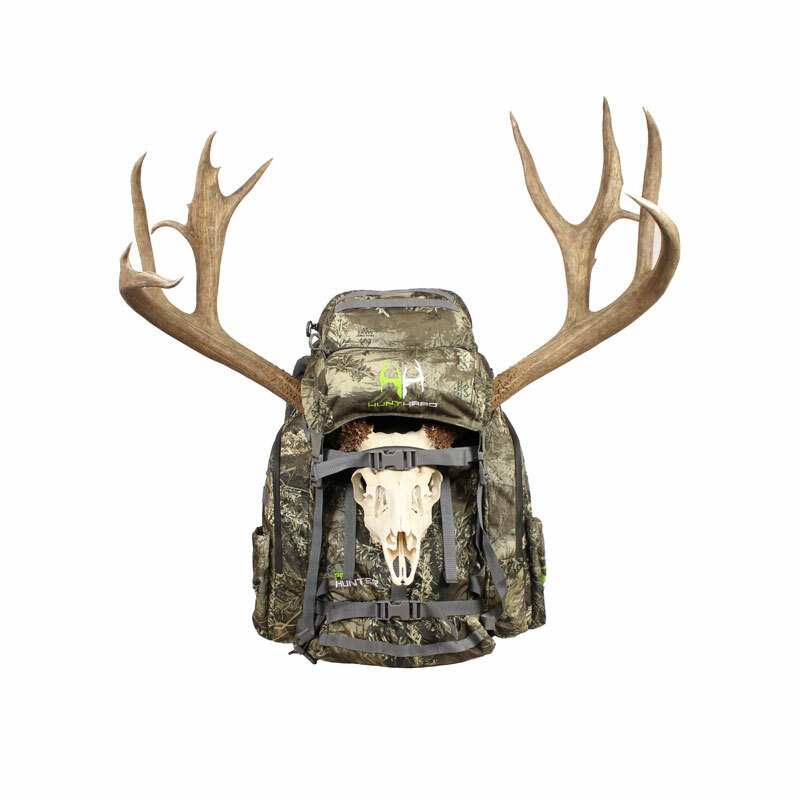 The Pro Hunter is so much more than your standard pack. 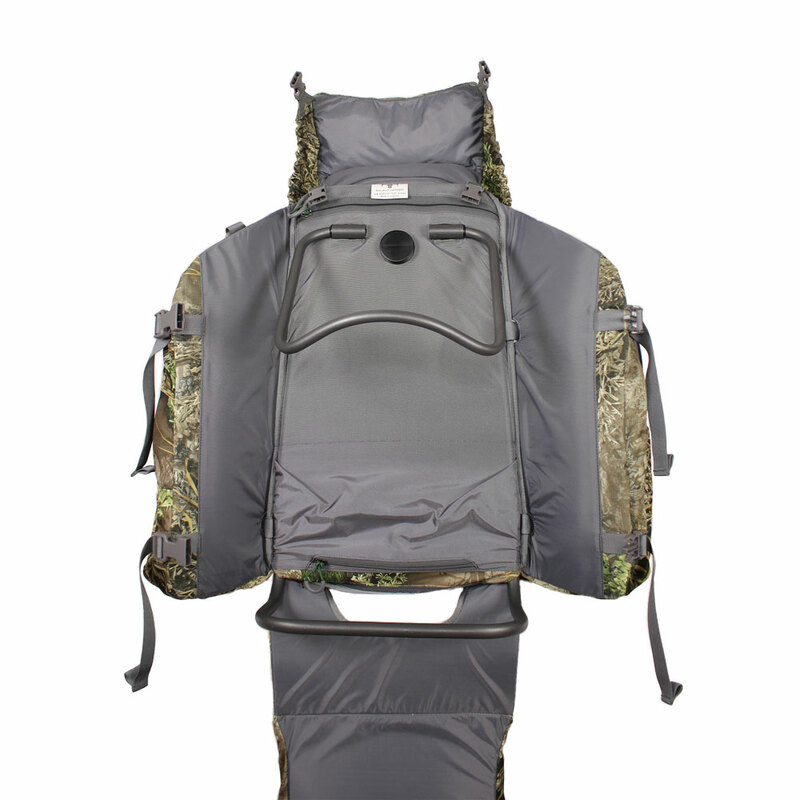 Our custom internal/external aluminum frame is designed to conform to your back, transfer the weight to your hips, and offer great ventilation. 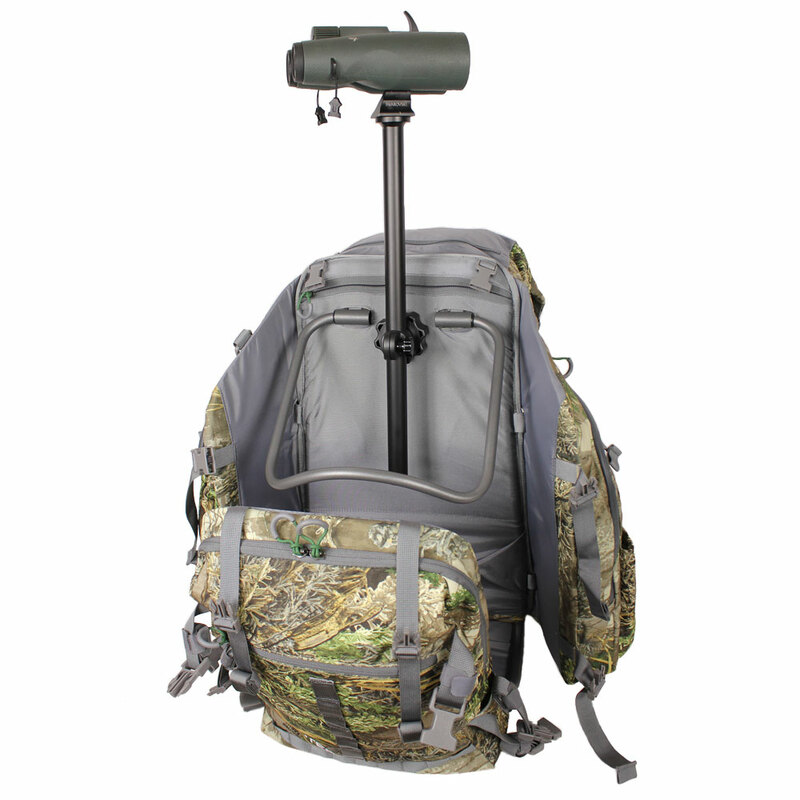 The frame also incorporates a quick-attach Pack Pod™ that can be used for glassing, shooting, or filming at a quarter of the weight! 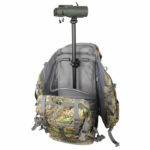 In addition to this new tripod technology, we’ve designed a revolutionary way of packing heads and meat out of the field. 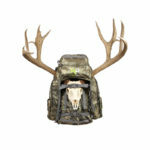 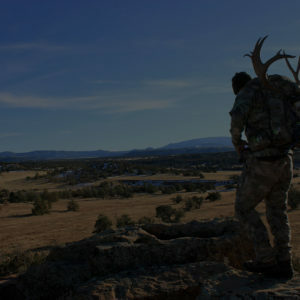 Our custom head carrier is a simple and effective way to carry the skull, cape and antlers of big game, as well as quarters or boned-out meat. 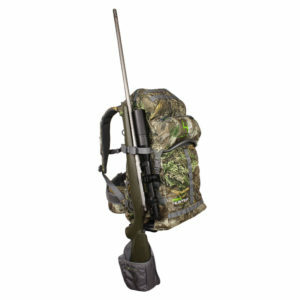 The Pro Hunter is perfect for day hunts as well as overnight or multi day hunts and can handle anything else you throw at it. 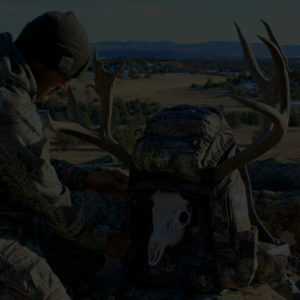 We’ve drawn from decades of hunting experience to design the end-all-be-all pack to make your hunting life easier and more comfortable. 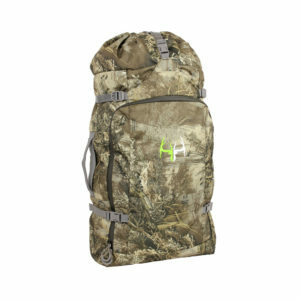 If you can only use one pack, this is it!